More and more we’re hearing from people who are concerned about the direction in which the online Star Wars fan community seems to be going. So this week we take a look at the state of affairs in the online community and what (if anything) can be done about it. 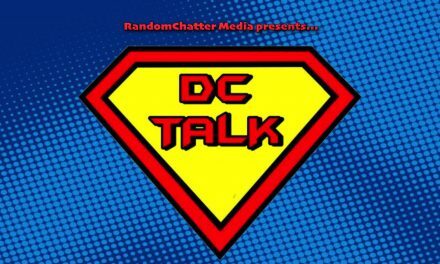 Also… a special shout-out to the Blaster Canon podcast on the Den of Geek network—the new podcast by Megan, Saf, and Paul!